Sunday was the appointed day to meet the great winners of the Malaga event. The semifinal matches started as soon as the tracks of El Higuerón were ready. 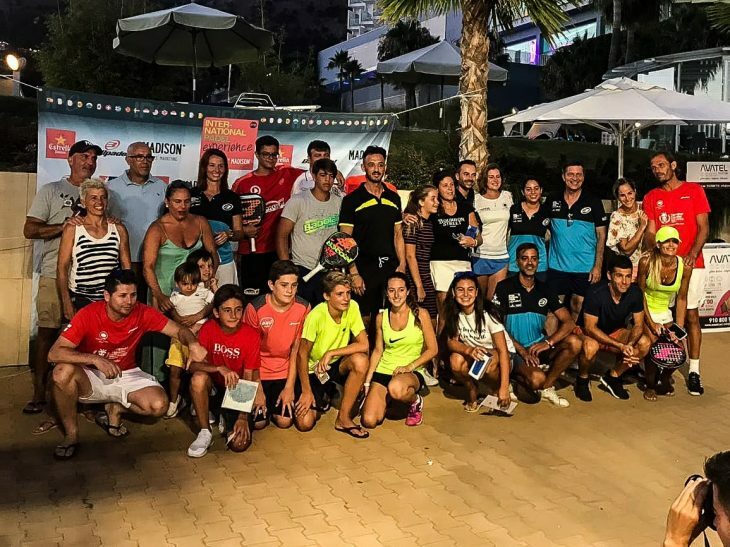 Under a scorching sun, the semifinalist couples fought a duel before the watchful eye of an audience that did not want to miss this test of the best international amateur padel circuit. As the matches ended, the players were able to recover from their games with cold Estrella Damm beer and take advantage of the Club facilities. Some opted for umbrellas, others for the pool and there were even some who decided to go to the beach ... any remedy was valid to combat the heat of Malaga. The final confrontations began at 5:00 p.m. With everything to decide, the finalists of each one of the seven categories were fought in a closing of day in which the equality was the dominant tonic. The first winners of the afternoon were those of the Men's Category B. Francesc Arnau and Salvio Cantón emerged as champions after defeating José Carlos Bernal and César Alonso in two sets (7/6, 6/4). The winners of the Women's Category A had less problems to win the Málaga trophy. Marta Vilaplana and Berta Juncosa were crowned in the premier category after beating Muñoz Begoña and Mamen Durán in two sets (6/3, 6/3). In the second turn of the afternoon, the finalists of the Men's Category C. Luisito Sempere and Alejandro Jerez took to the track with the crown of Málaga after prevailing in three rounds to Calvin Ong and Sergio Sotano in a match that had to be defined in the tie break (2/6, 6/4, 7/6). The pair formed by María José Camacho and María Torres Elvira was the one that was crowned in the Feminine Category B. María José and María were imposed in two sets to María José Gómez and Laura Lozano (6/4, 6/4). One of the most anticipated games of the Málaga Open was the one of the grand final of the Men's Category A. Carlos Díaz and Jairo Bautista imposed their law against José Carlos Bernal and José Huertas in a match that ended in two sets (6/4, 7/6). In the Mixed Category B, the big winners of the event were Juan Antonio Tabernero and Eleanor Beatón. They did it after beating Leo and Ana Tinoco in three sets (6/3, 4/6, 6/4). The winners of the Mixed Category A were Mena Smolders and David Aguilar, who were imposed in three sets to Begoña Muñoz and David Aguilar (4/6, 6/4, 6/4). 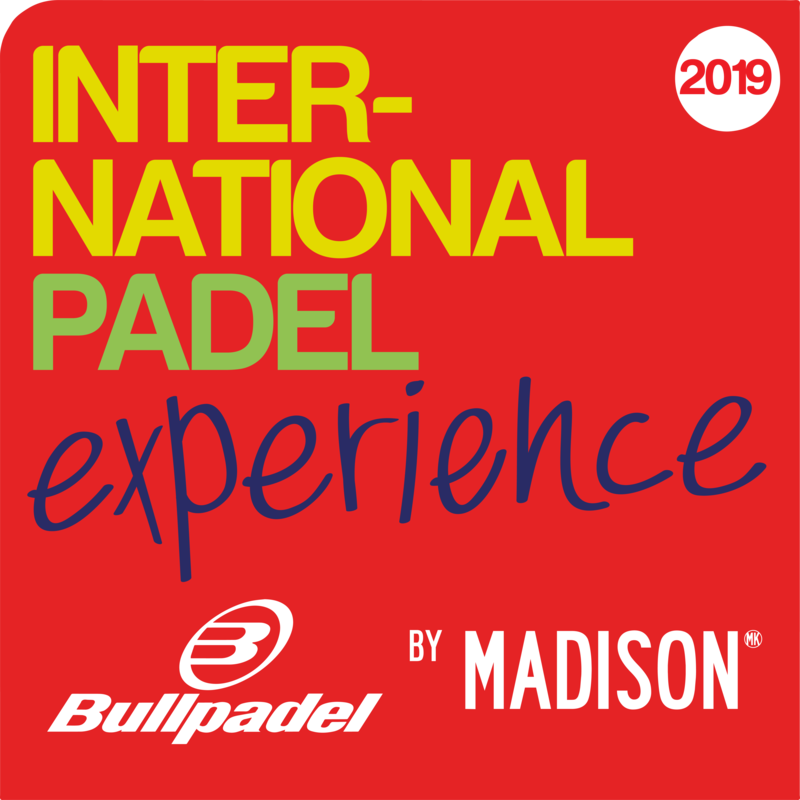 In addition to the trophies of each one of the Categories, the winners obtained as a gift a series of Bullpadel products. During the closing of the event, different raffles of sports equipment, hotel nights and dinners were held in the El Higuerón restaurant.